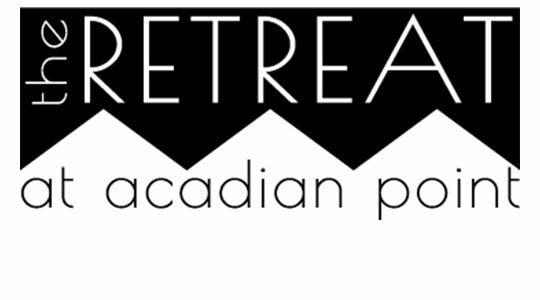 Continue reading "Retreat at Acadian Point Gets a Makeover!" 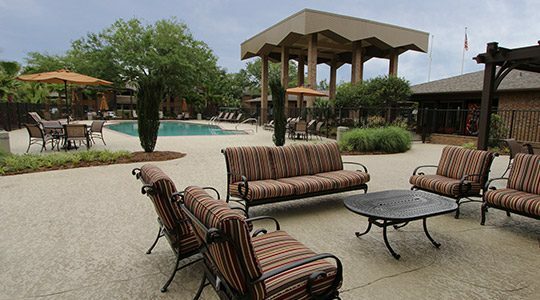 Continue reading "Stirling Properties Completes Acquisition of 384 Multi-Family Unit in Lafayette, La"
Perkins Rowe: Excited for the Future! 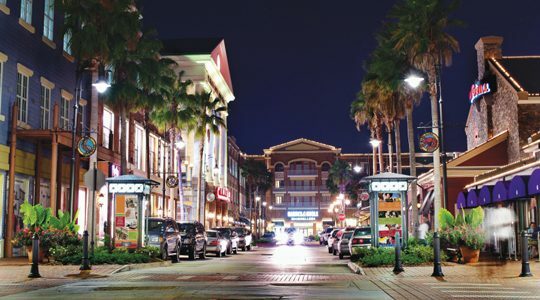 Continue reading "Perkins Rowe: Excited for the Future!" 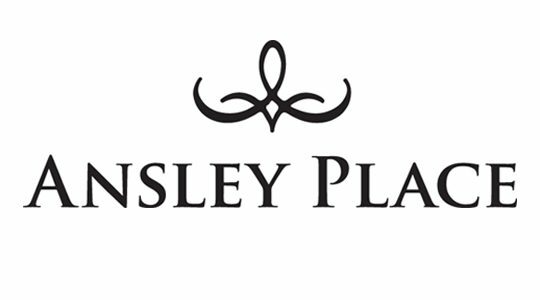 Continue reading "Stirling Properties Completes First Multi-Family Acquisitions"